For me, Kiko is my go-to destinaton when it comes to makeup for the eyes. I have countless mascaras, eyeshadows and eyeliners from the brand, and they never disappoint. This Christmas I was gifted this Into The Night mascara by Kiko from my Mum who lives in France, and I'd never seen this product in a UK store before (and trust me, I shop in there A LOT). Therefore, I thought I'd do a little review on it! Can we please all just appreciate the packaging of this product though?! 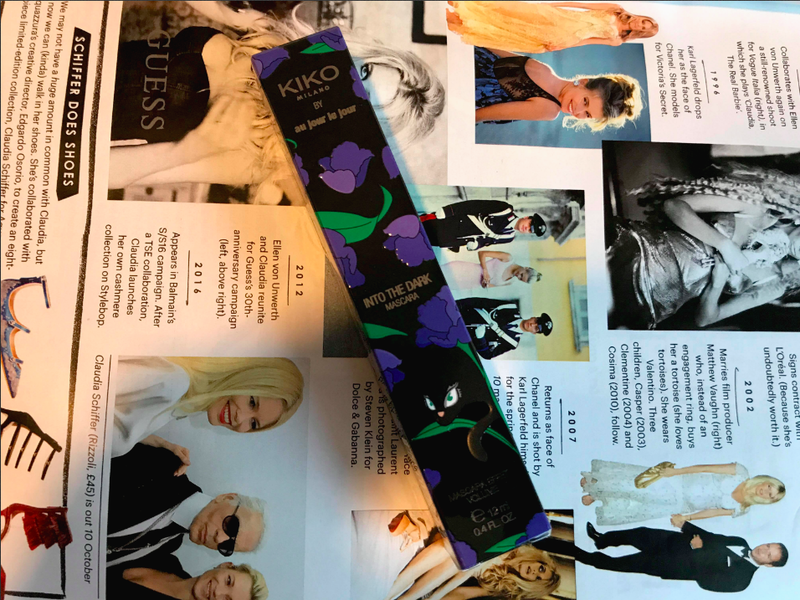 Usually Kiko products are packaged in a sleek black box, however this mascara is right out there with its illustration and raised design. Obviously, from first glance, you can tell this mascara is going to be extremely different to their normal range. I quickly realised that this mascara was created in collaboration with Au Jour Le Jour, a French designer brand, hence why the product was available in France and not the UK. 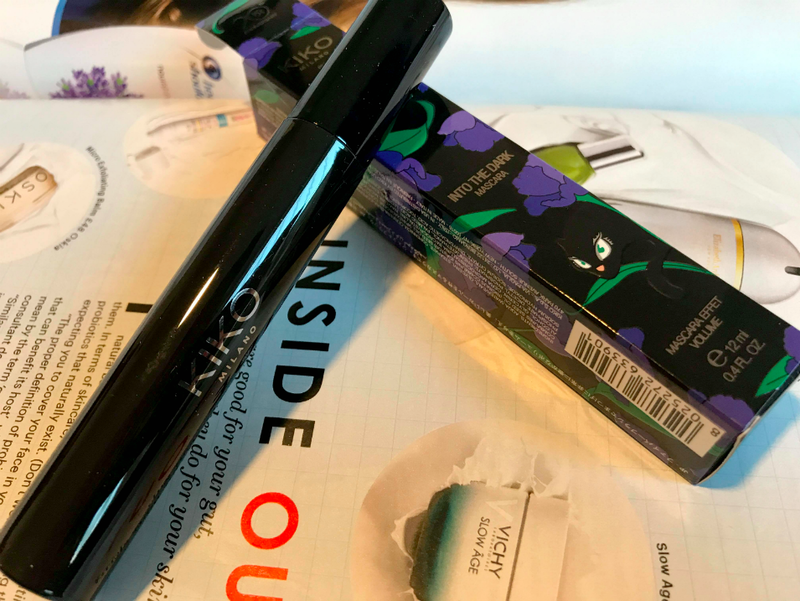 Being marketed as a volume effect mascara, it seriously doesn't disappoint! 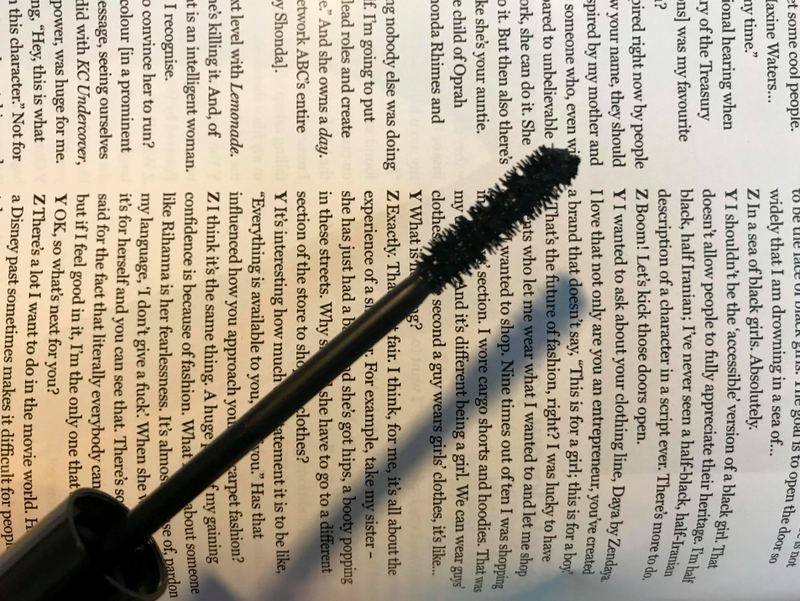 The wand isn't too large to the point that I end up with half of the mascara on my eyelids opposed to my eyelashes, which is normally the case with these types of mascaras. The photo of me above (Hiya) was taken after just one application of the mascara... yes, one. 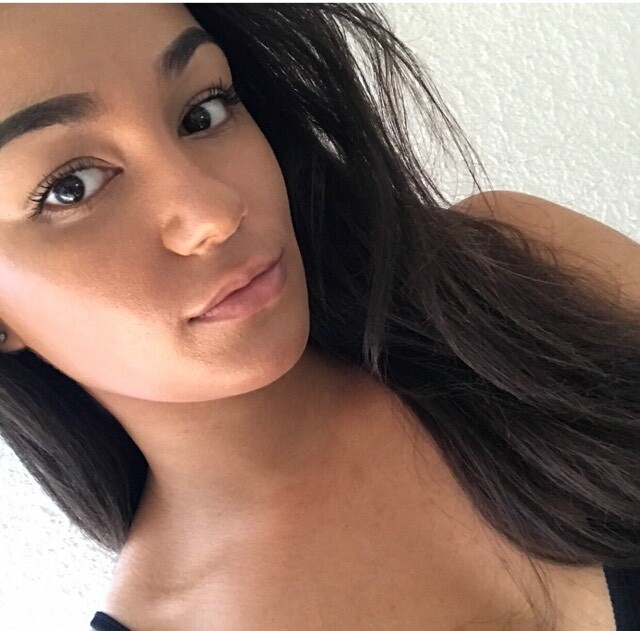 Not only did it provide an easy, non clumpy application, it also added length to my lashes which are quite damaged due to my constant use of strip lashes. Could this be my new favourite mascara from Kiko? It's definitely a contender! What's your favourite brand of mascara? I absolutely love Kiko cosmetics - they have such a variety of products and all affordable too! Love them! Honestly my go to brand at the minute! That mascara sounds so good. This mascara sounds wonderful. I wish kiko was available in Australia even if it was online. 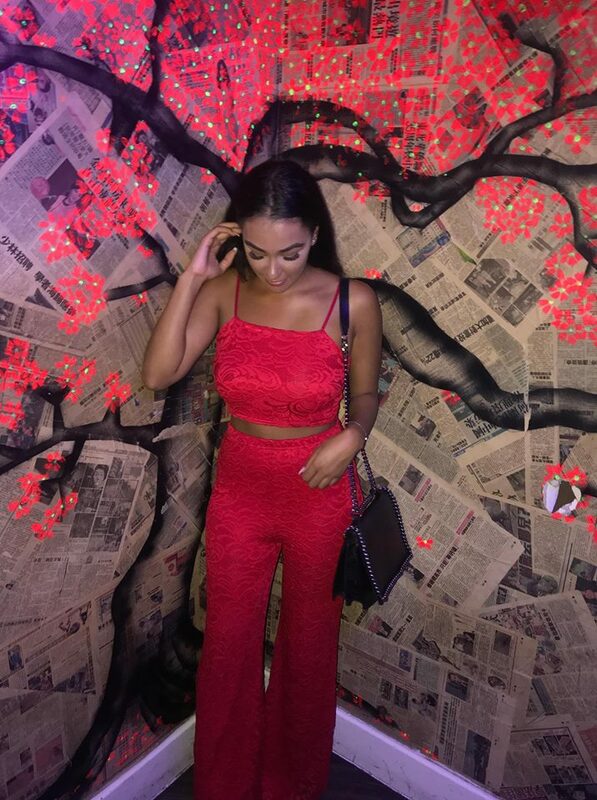 Their range looks absolutely dreamy! I wish we had access to Kiko in Australia, their range looks so amazing! It's one of my favourite beauty stores! Hopefully you can get to try it soon!